How did Sarah and Hagar, a slave and a free woman, start a war that hasn’t ended? Is Abortion good for women? Throughout history, what do females, free and slaves, have in common” What is the missing connection? 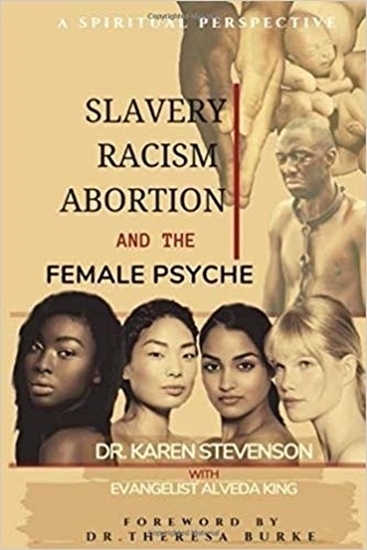 SLAVERY, RACISM, ABORTION AND THE FEMALE PSYCHE answers these questions and more.